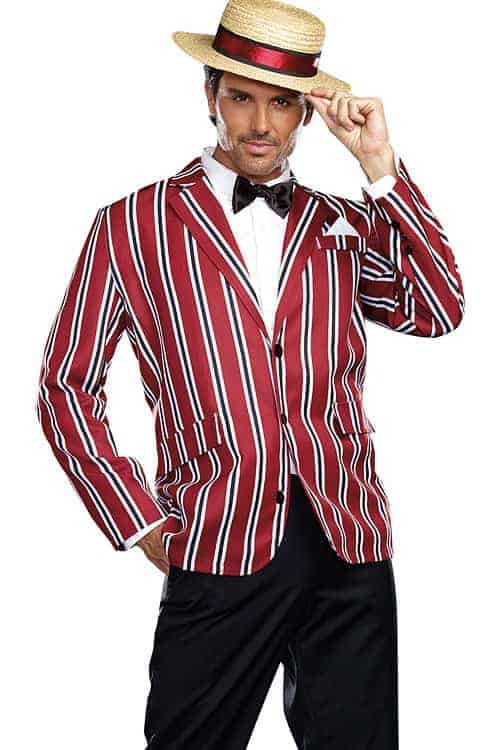 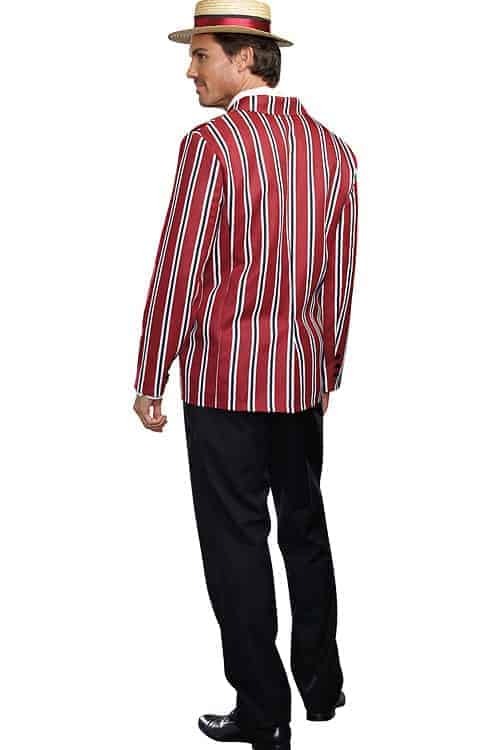 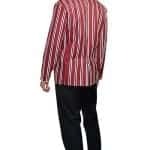 Dapper Dreamgirl 3 Pce 1920’s Costume including classic striped three button jacket, bow tie and straw hat . 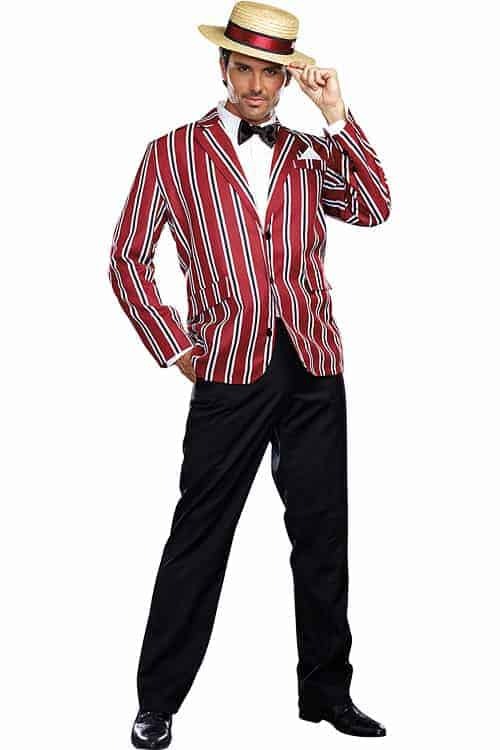 This dapper Dreamgirl 3 Pce 1920’s Costume will instantly transform you in to fun time Charlie for any party! 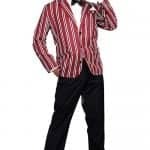 The classic striped three button jacket, bow tie and straw hat have you suited, booted and irresistible.